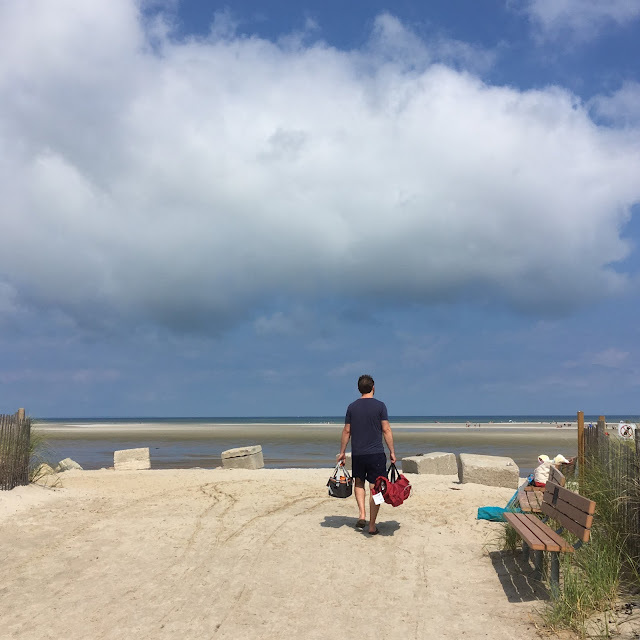 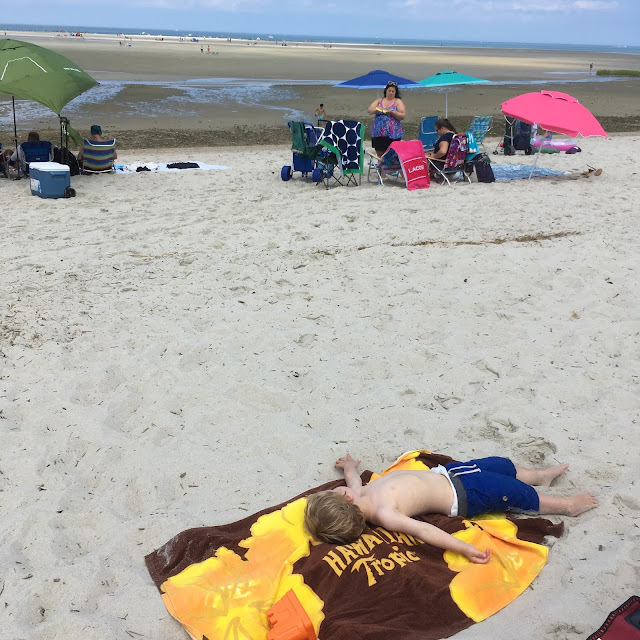 Following the Walkers: Cape Cod. 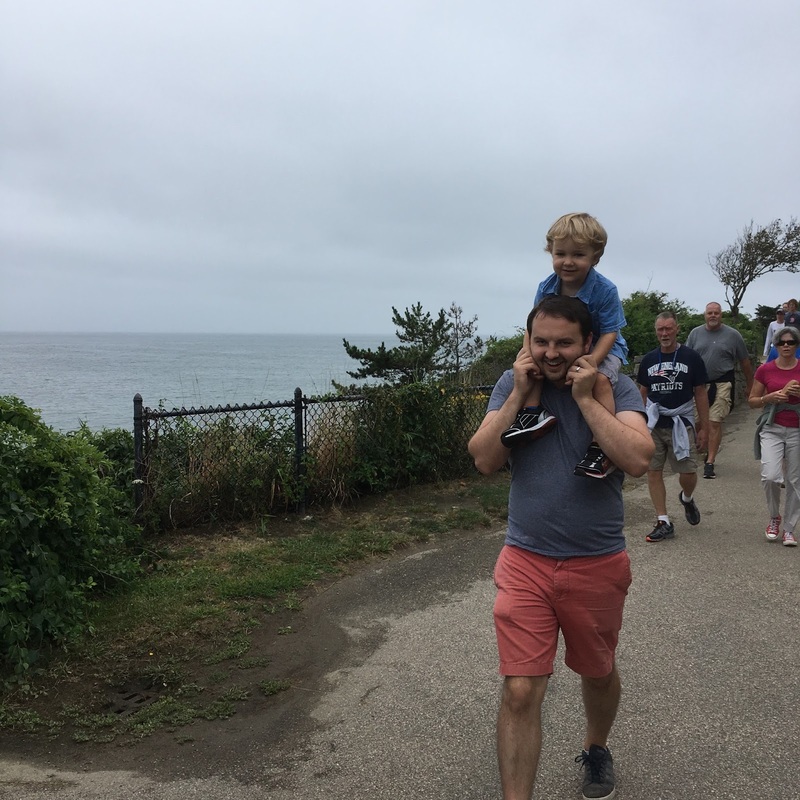 We skipped town this weekend - an early birthday trip for Blake's 30th, a much-needed getaway to the sea. 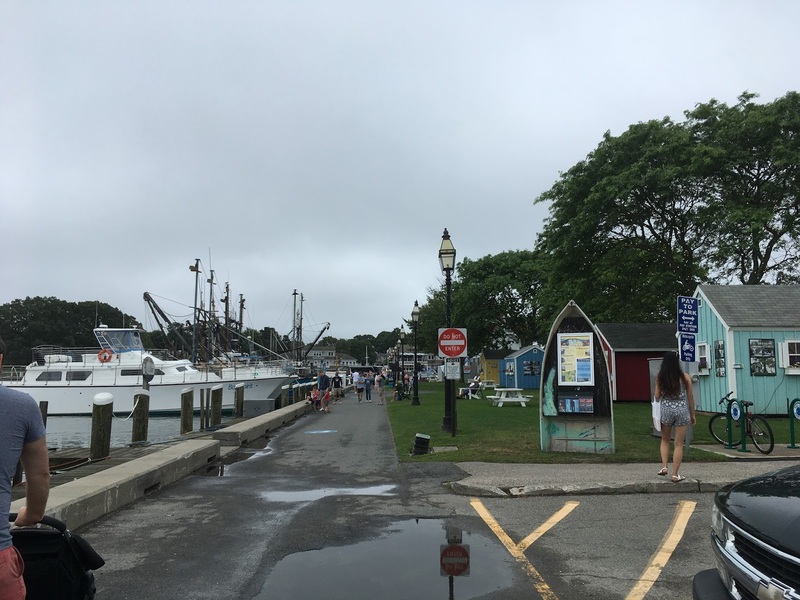 A quick stop in Newport, an overnight in Hyannis on Cape Cod. 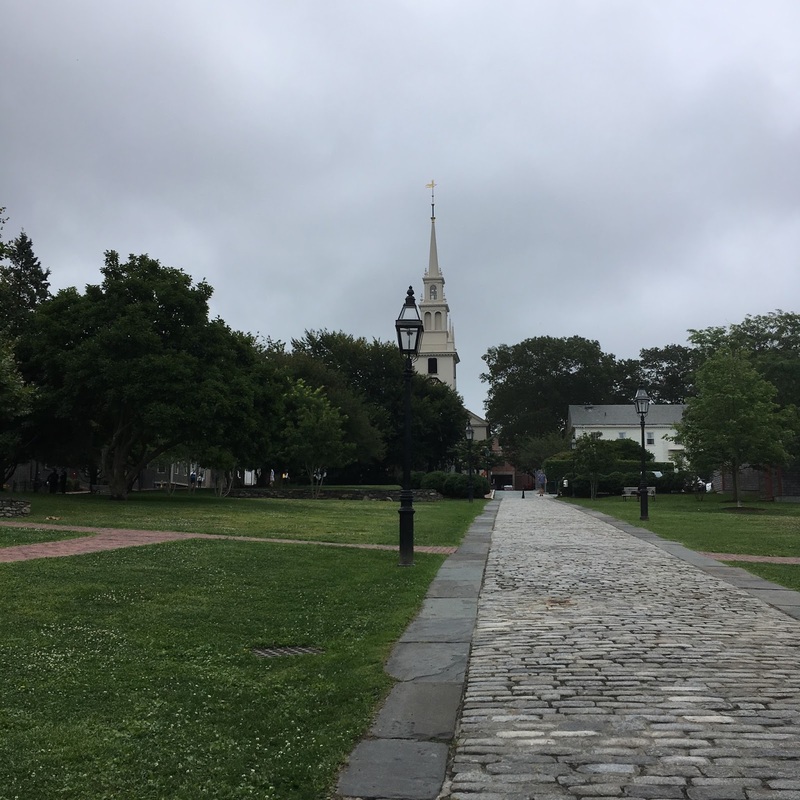 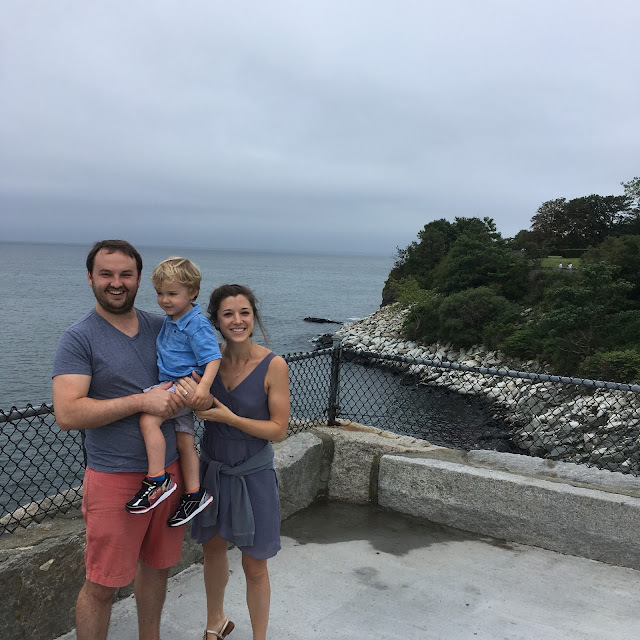 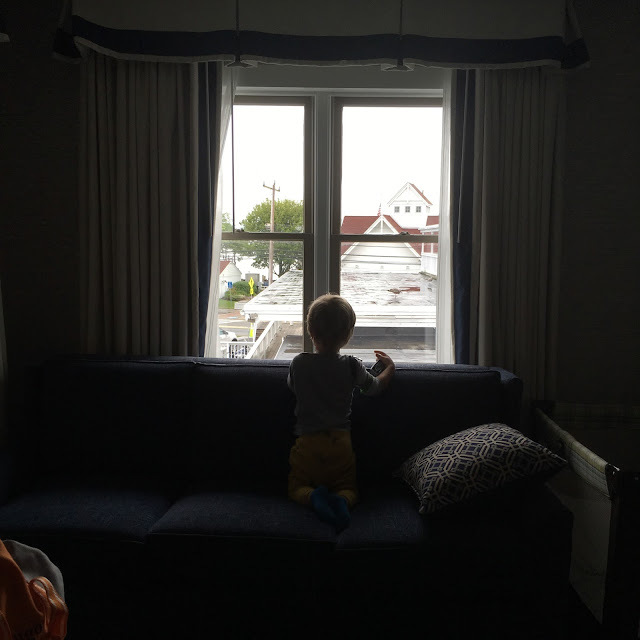 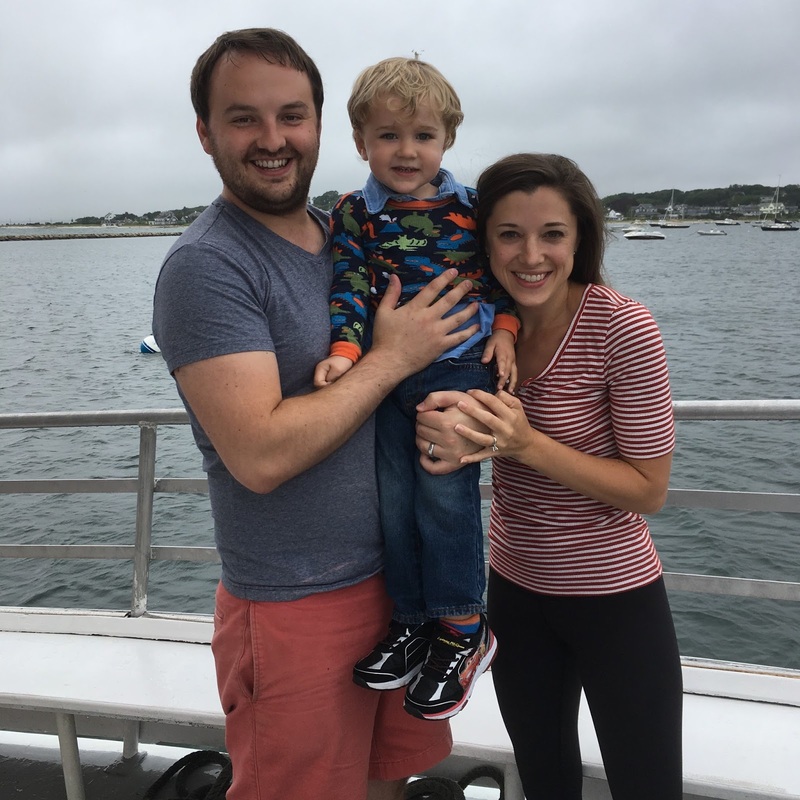 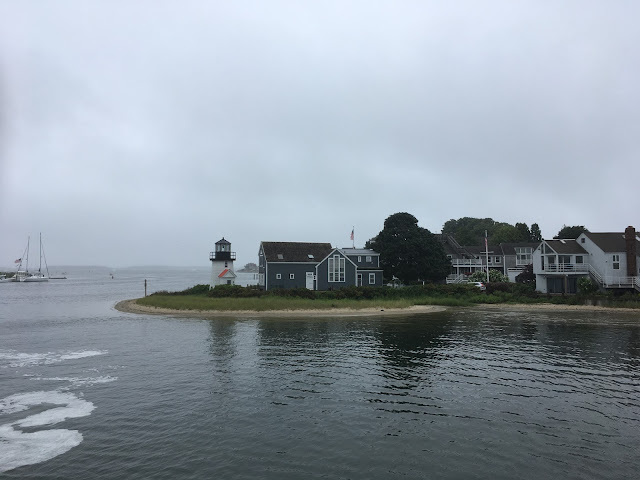 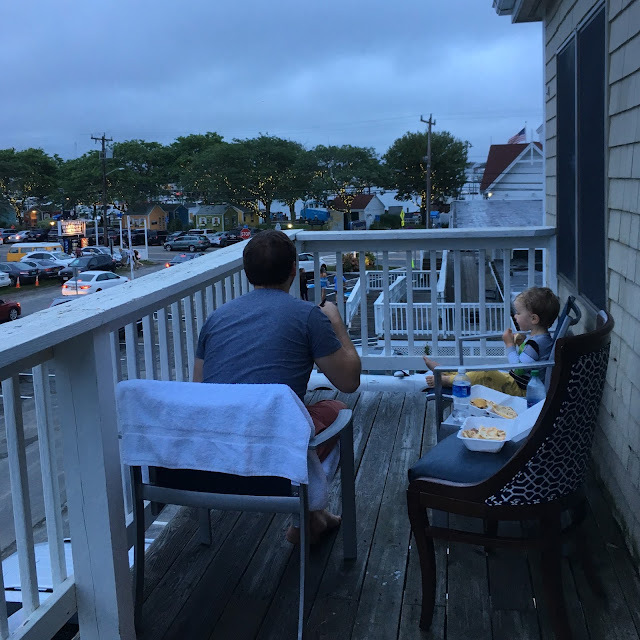 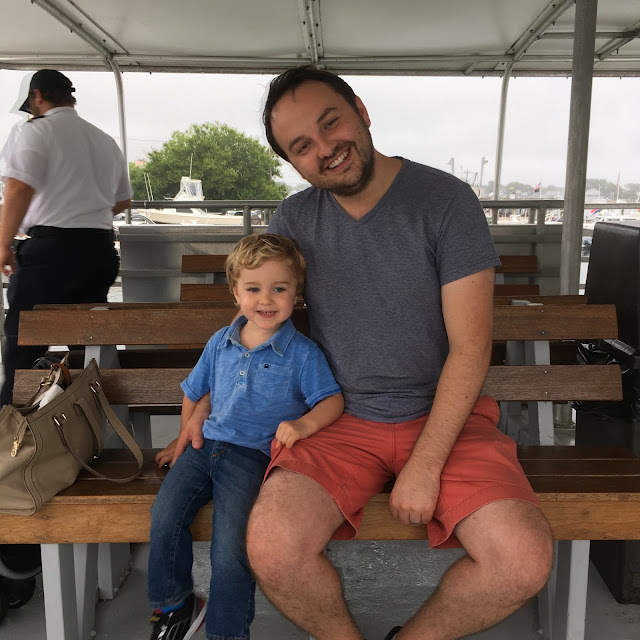 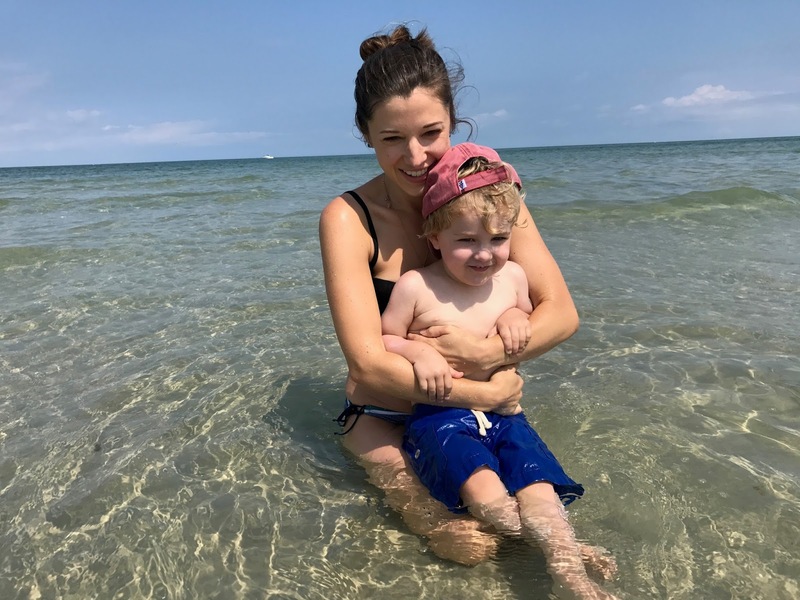 We spent our days eating Mexican food, wandering three-hundred-year-old streets, and we took a rainy evening boat cruise around Hyannis Harbor with a delighted two-year-old. 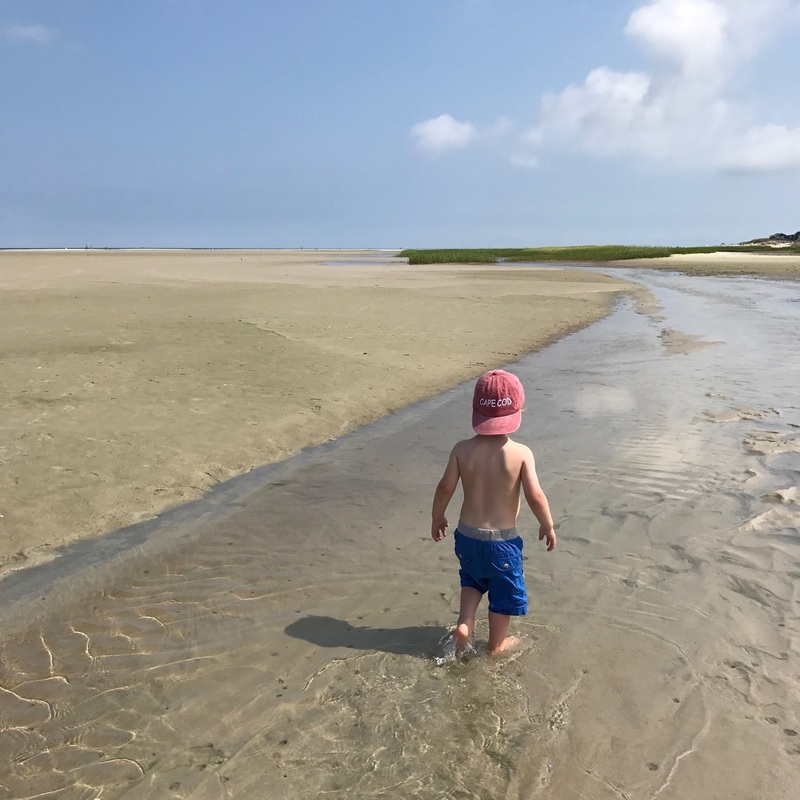 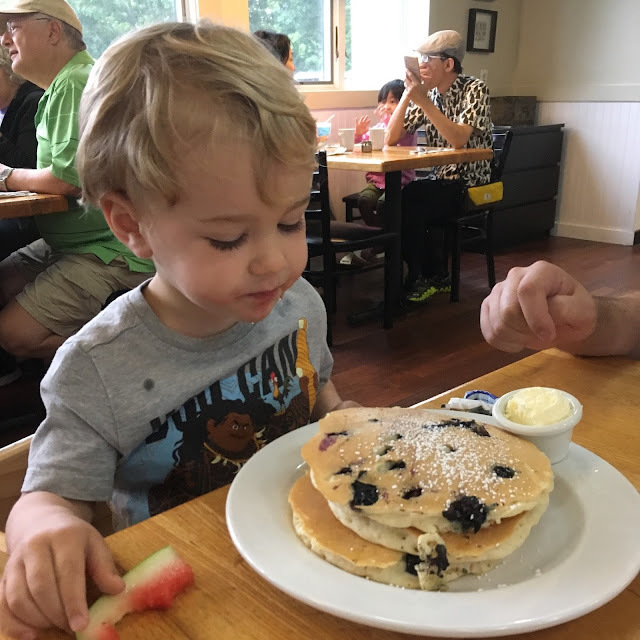 Sunday was for giant pancakes and a trip to the beach, where we built sandcastles and held hermit crabs in our hands only to return them to the tidal pools. 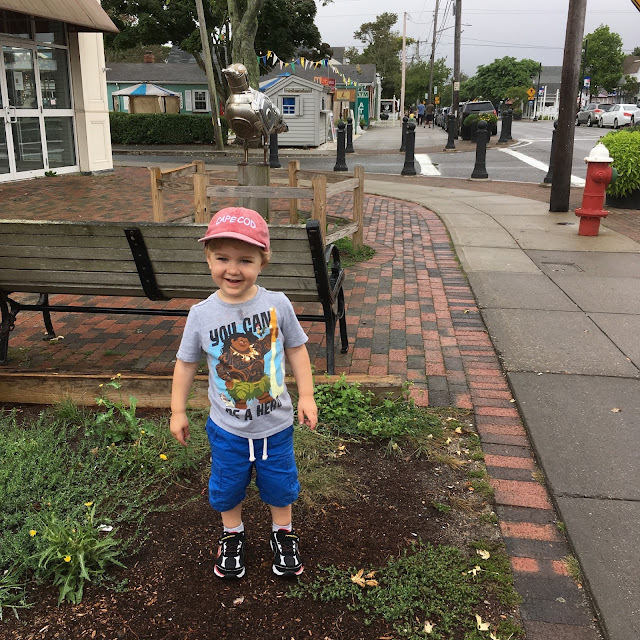 I read this when we got home, and I can't say I disagree.What a place to run to.